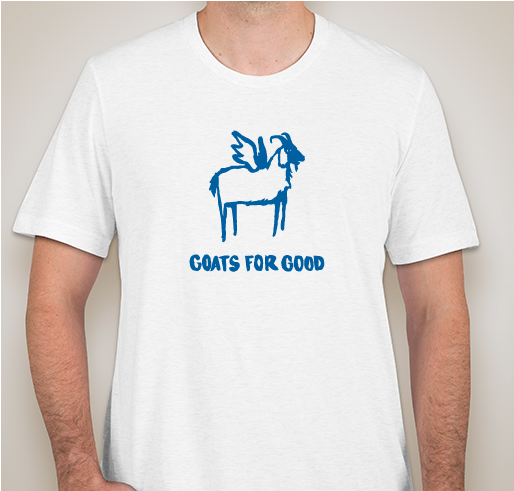 Donate a goat and look good while you do it! 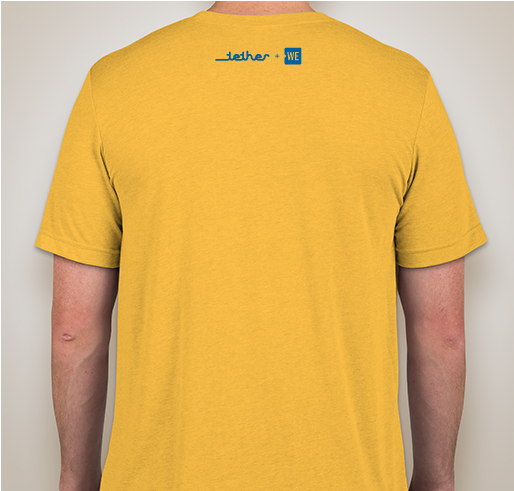 All t-shirt proceeds go to the goat fund. 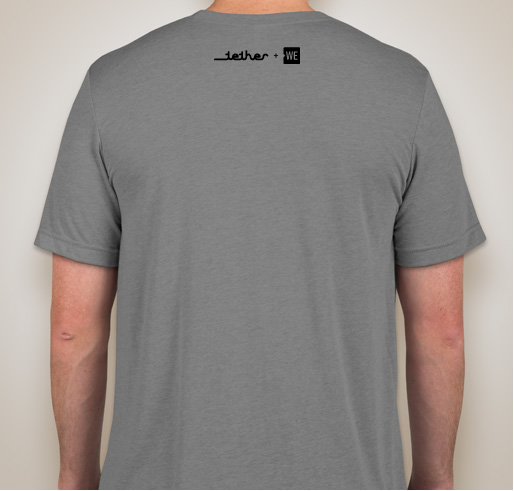 All funds raised will be paid directly to WE.org for Goats for Good . 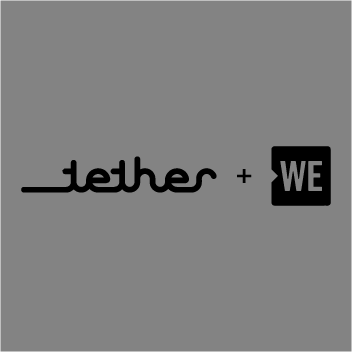 Tether has teamed up with WE to create Goats for Good, a project that supports communities around the world by giving them scruffy, lovable, milk-making friends. 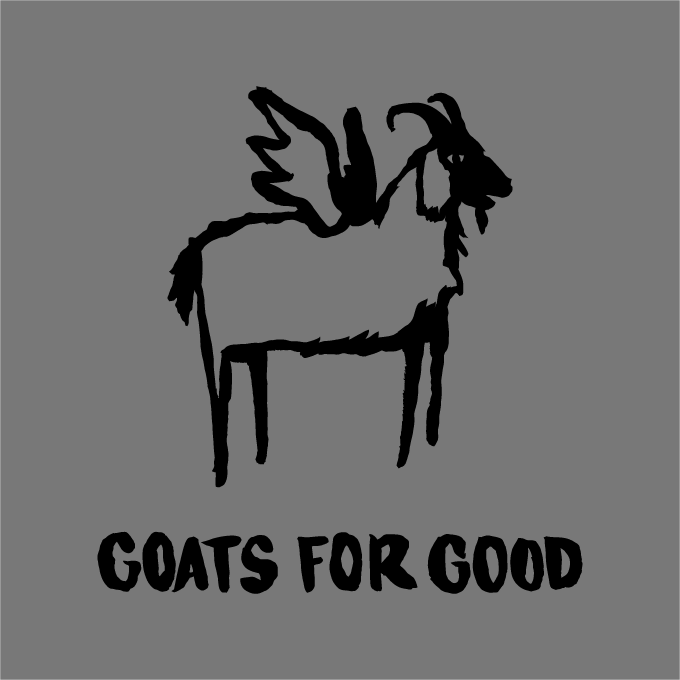 These goats provide an endless supply of milk (and therefore delectable goat cheese) which, in turn, can become a sustainable source of income. 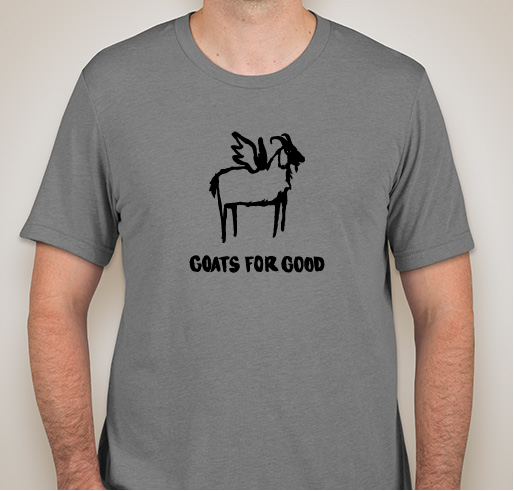 Goats are literally the gift that keeps on giving. 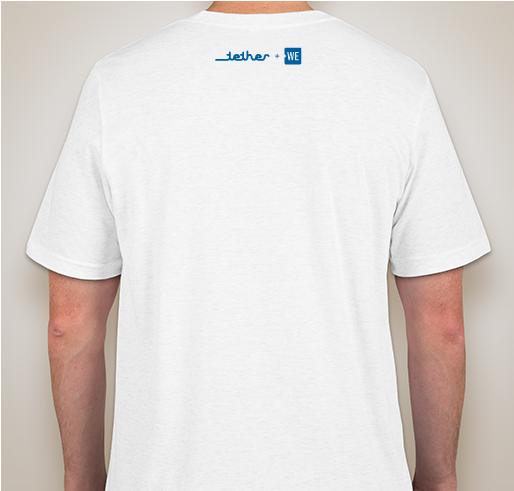 Huge thank you to Tether for bringing our attention to this great cause (and the general awesomeness of goats)!! 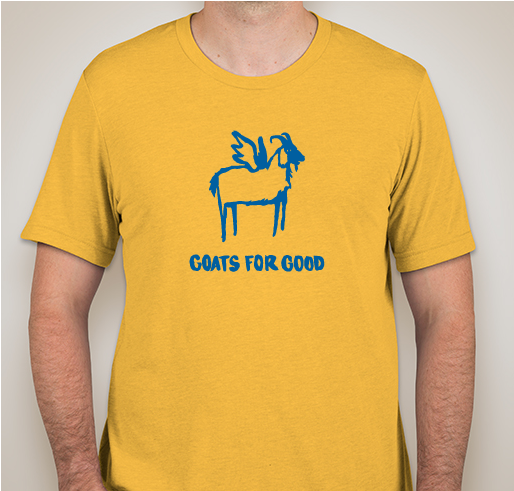 Share Why You Support "Goats for Good"